A bridge crane or overhead crane, consists of parallel runways with a traveling bridge spanning the gap. Jib cranes provide lifing solutions when overhead bridge cranes do not meet the needs. 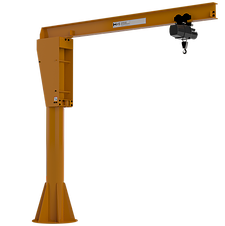 Gantry Cranes range from small spans and capacities up to large capacity and span double leg cranes. In business since 1989, Mackey & Sons, Inc. has the experience to meet all your steel and material handling needs. 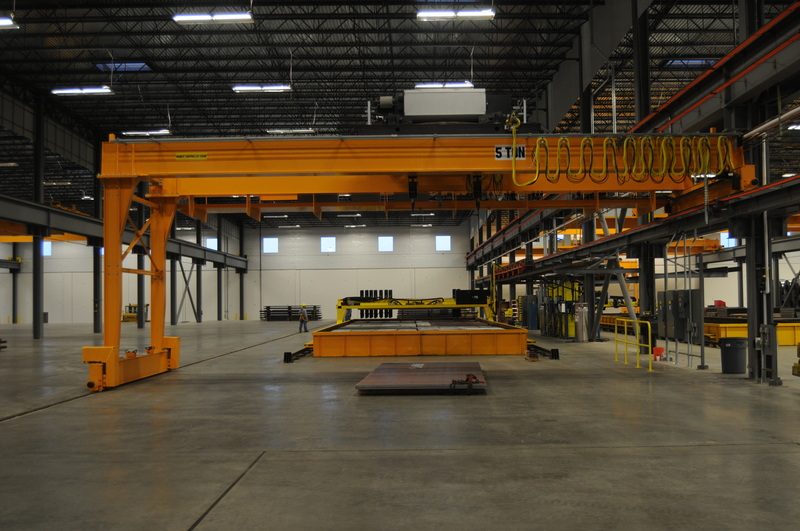 Mackey & Sons specializes in overhead bridge crane systems, hoists, jibs, runway systems, and installations. With offices in three states and salesman covering the Midwest, we are able to provide support for all of your needs. Mackey & Sons is also a Konecranes authorized crane building factory, providing cranes all over the United States. 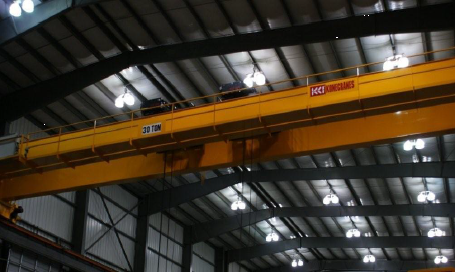 With expert training directly from Konecranes, we are able to provide overhead crane solutions to fit your companies individual lifting and material handling needs. Regardless of your lifting needs, Konecranes is committed to providing you with lifting equipment and services that increase the value and effectiveness of your business. For over 80 years, we have been dedicated to improving the efficiency and performance of businesses in all types of industries. And we have done this by continuously providing products and services people can trust. When you choose Konecranes, you acquire a unique source of global experience and knowledge combined with local know-how to empower your lifting solutions and increase your productivity. Our highly qualified staff is ready to meet the demands of your business. Click on Read More below to meet our staff. Copyright 2014 Mackey and Sons, Inc. Designed by Kindled Technologies. All rights reserved.